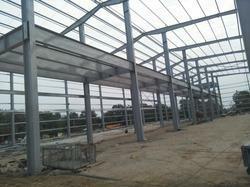 We offer to customise industrial shed. We obligated to meet the quality standards as per the industry norms. We undertake fabrication work. We obligated to meet the quality standards as per the customer demand. Looking for Heavy fabrication ?